We did it, Simcoe County! Following the news from the Ontario Government that it won’t be proceeding with Schedule 10 of Bill 66, the original Bill 66 Town Hall event has been modified. 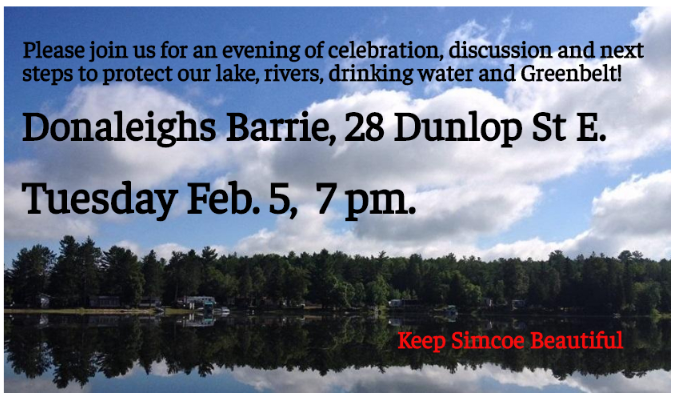 Instead of a Town Hall, please join us in a Community Celebration of the success of the movement to stop Schedule 10 of Bill 66!